Lincoln 939 Brookway Blvd Suite E- If you are looking for the best retail spot in Brookhaven call us today! 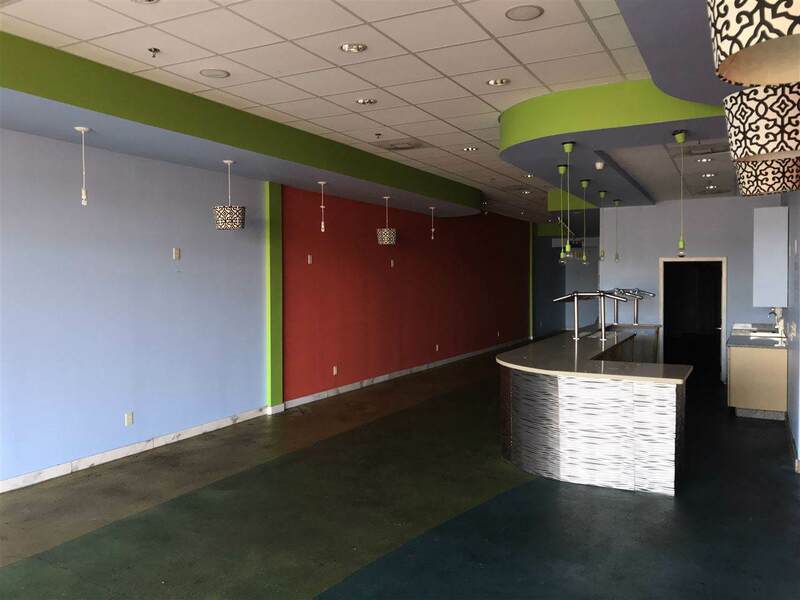 This 2,000 sq.ft. 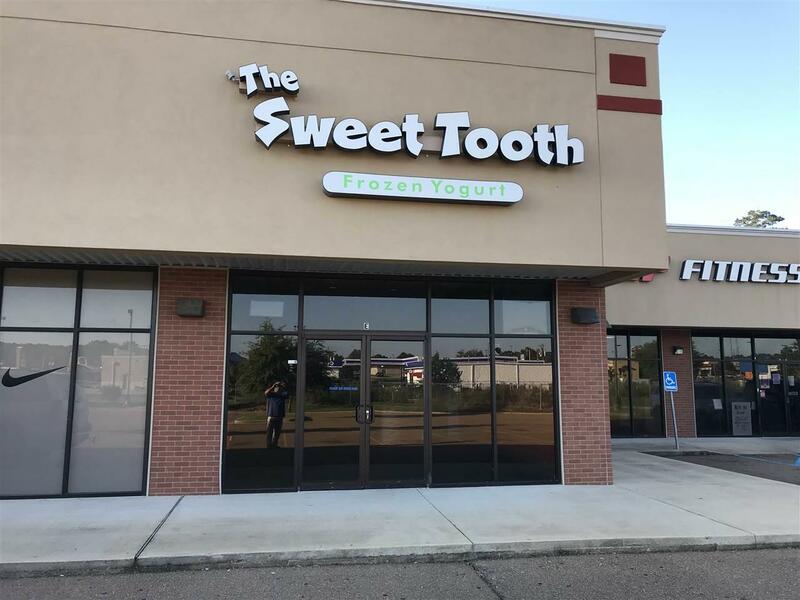 of retail space is perfectly located on the highest traffic-count street in Brookhaven, MS with direct access from I-55 and Hwy 51. 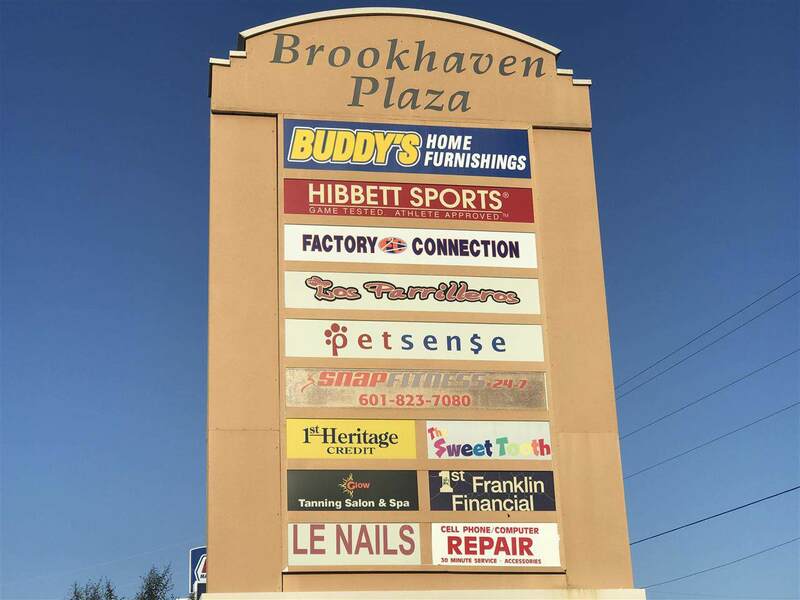 The Brookhaven Plaza Shopping Center has Brookhaven's best retail neighbors that will drive customers to your business 7-days a week! Great Location, Great Access, & Great Parking! 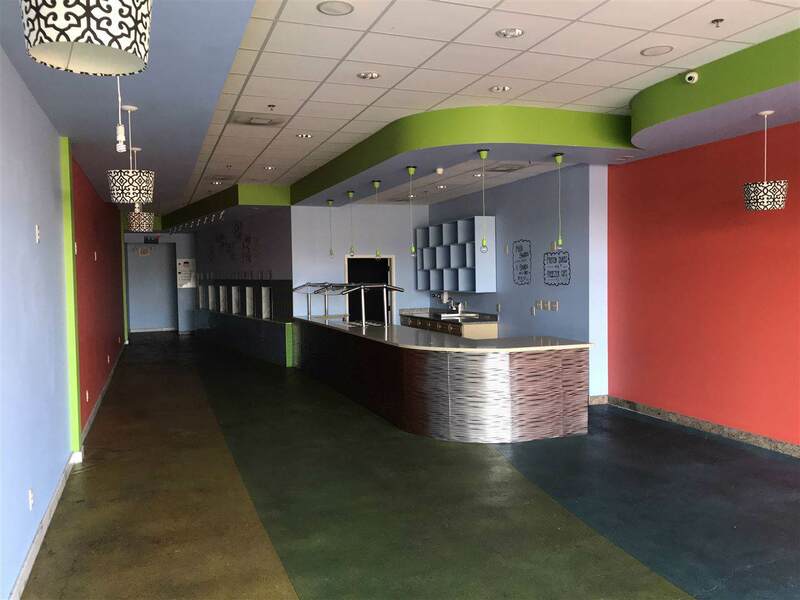 Call today for more information on this great opportunity and space!! !